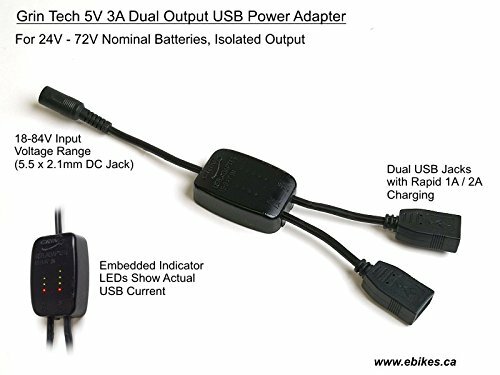 Home / Bikeshop / Electric Bicycles / Grin Technologies USB Power Adapter for Electric Bikes / Ebikes. 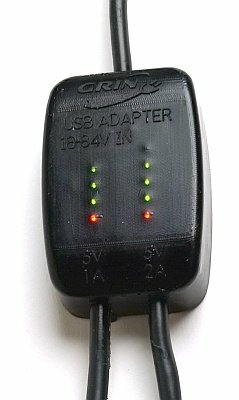 Dual USB Ports to Charge Smartphones, Tablets, Cameras, Etc. 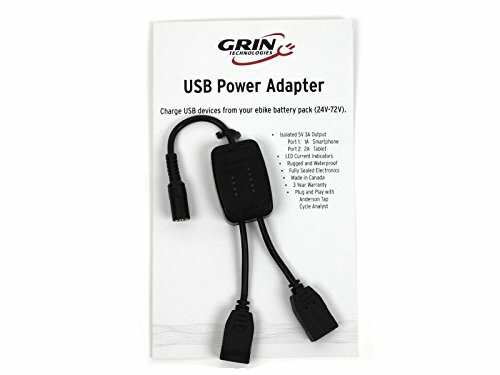 Grin Technologies USB Power Adapter for Electric Bikes / Ebikes. 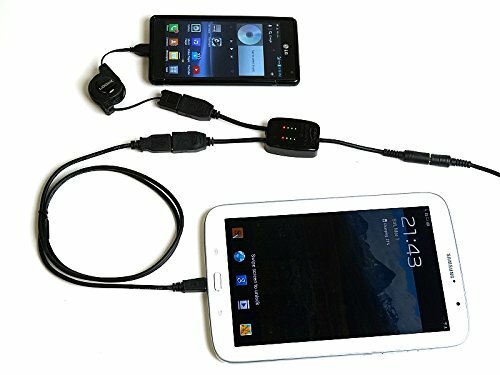 Dual USB Ports to Charge Smartphones, Tablets, Cameras, Etc.